The songs of Kalyan Ram and Puri Jagan’s ‘ISM’ have been released a few days ago. Anoop Rubens has composed the music and the film’s album has been received quite positively. The songs have a very fresh feel and Kalyan Ram has not had such music in his career so far. The album seems to have clicked well with fans, who have been appreciating the songs on social media. The song promos have also made it to the top trending videos on YouTube. 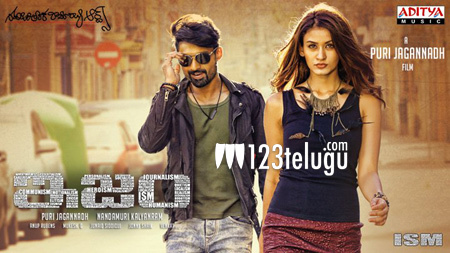 ISM is gearing up for a release in the third week of October. Kalyan Ram has produced the movie on NTR Arts banner and Aditi Arya is the heroine.